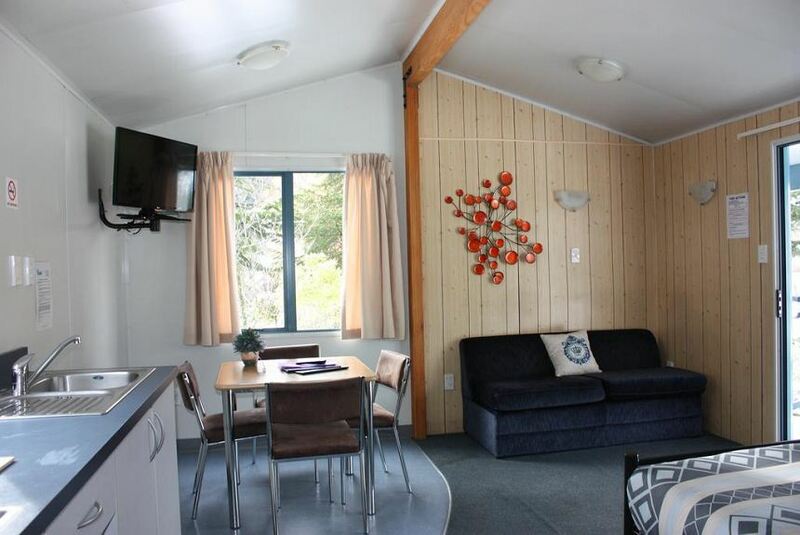 Just 100 m from Queenstown city centre and only 500 m from the shores of the Lake Wakatipu, this holiday park offers spacious accommodation with access to a shared lounge and dining area. All accommodation at Queenstown Lakeview Holiday Park includes an en suite bathroom with shower and toilet. Each has a TV with in-house movies, plus a kettle, refrigerator, table and chairs. Wi-Fi is available for a small daily fee.